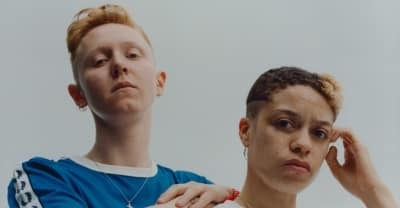 Watch Nimmo's "Orange Skies" video and read a Q+A with the U.K. duo. 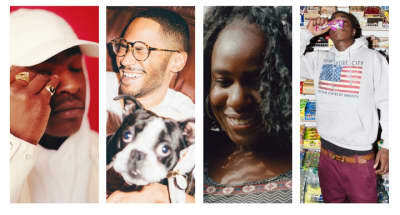 Listen to choices from Novelist, NAO, and Little Simz before you make your call. 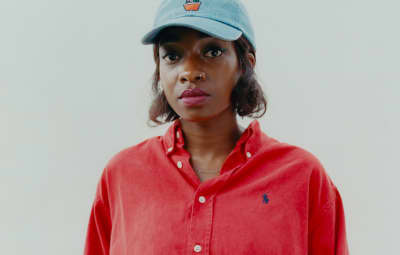 Little Simz, Novelist, NAO, and more opened up before performing for The FADER at London's Field Day festival. The London band take us from sunset to sunrise with a joyful house mix. 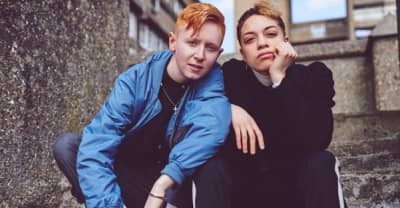 Ahead of their appearance on The FADER stage at Field Day Festival. Nimmo Shares "UnYoung," a celebration of family and just being alive. 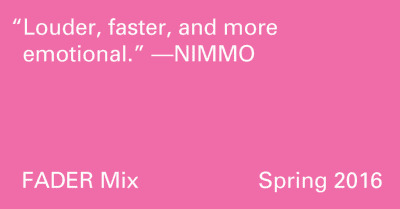 Hear the first single from London five-piece Nimmo's upcoming debut album for Columbia. The London-based five piece talk about their long journey from forming a band at school to releasing their debut album on Columbia. Why you should see Tei Shi, Leon Vynehall, Nimmo, Danny L Harle, and Shura at the London festival.